Do you find a tax deadline suddenly upon you but know you need more time to gather information to file an accurate return? That’s okay! Many businesses and individuals file for extensions every year because they need more time to gather the information necessary to finish the preparation and filing of their return. Extensions are helpful for that reason, but taxpayers need to be aware of potential penalties and interest that could result from filing a return past the original due date. What does it mean to file an extension? The most common misconception about filing an extension is that it gives you more time to pay your taxes. This is not the case. Any taxes owed must still be paid by the original due date of the tax return. The extension of the return only extends the filing due date of the return, not the due date for payment of taxes. Therefore, a projection or estimation of taxes owed at the time of the extension should be prepared. The general extension period for most returns is six months from the original due date of the return. What happens if you don’t file a return or extension by the due date? The IRS can impose separate penalties for failure to file and for failure to pay taxes. In addition, the IRS can charge interest on taxes owed. Penalties will be charged for 5% of the unpaid taxes for each month or part of the month that the tax return is late, up to five months. There is also a minimum late filing penalty of the lesser of 100% of the tax or $210 for returns that are filed more than 60 days after the return due date (including extensions). The penalty assessed for this is 0.5% of the unpaid taxes for each month or part-month, up to 25%. In addition to a penalty, interest accrues (compounds daily) on any unpaid tax from the original due date of the return until the taxes are completely paid. The interest charged in the unpaid tax is determined quarterly and is the federal short-term rate plus 3%. If you file an extension: Generally, if you pay at least 90% of the taxes you owe with your request for extension, you may not face a failure-to-pay penalty. Please note, the above facts are general rules and for federal filings only. Each state has its own rules for assessing penalties and interest. Are there ways to minimize any penalties or interest? It is important to file your tax return on time each year (whether it’s by the original or extended due date), even if you are not able to pay all the taxes you owe by the due date. Paying as much as you can by the due date of the return will reduce any additional interest or penalties for paying your taxes late. If you are planning to file an extension, gather as much information as you can in order to calculate an accurate estimate of taxes you owe. Pay the estimate by the original due date of the return. It is always safe to be conservative with your payment if you think it’s necessary and if it is feasible for you. After extending the return, try to file your return as soon as possible to reduce any interest or penalties that could be assessed on remaining tax that is due. Remember that any tax owed is still due on the original filing date, even if an extension is filed. 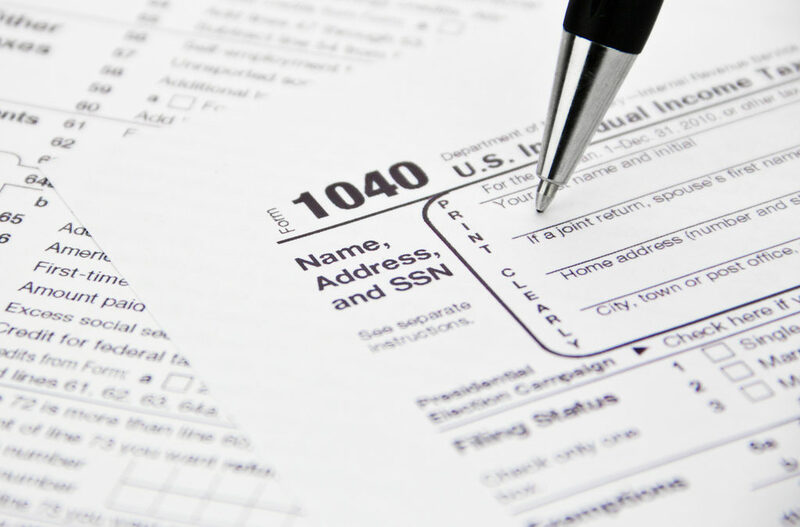 The IRS website and state websites have specific information available to the public on filing deadlines, extensions, penalties, and interest. If you are concerned or have questions about filing an extension, please contact a tax professional. We are happy to help.